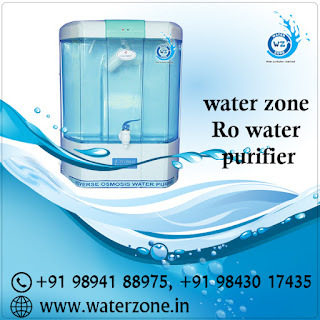 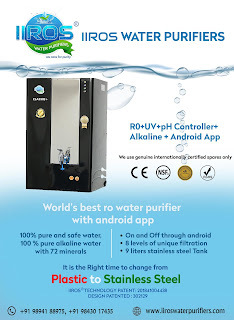 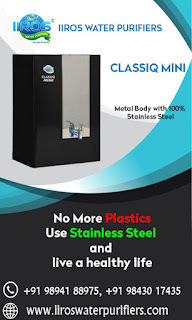 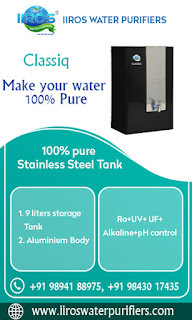 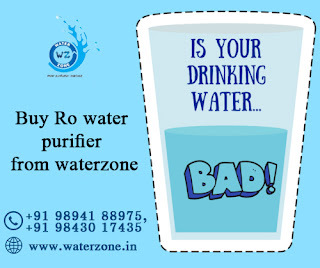 Ro water purifier in coimbatore... get the best ro water purifier from coimbatore. 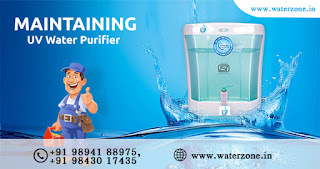 The competent and technically qualified personnel leave no stone unturned in serving our customers to their utmost satisfaction. 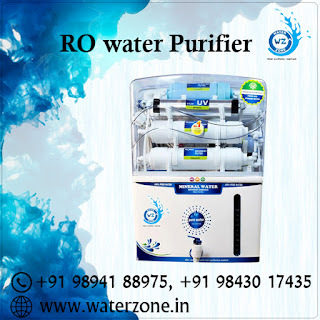 RO water purifiers are based on patented Mineral RO technology that uses double purification to combine Reverse Osmosis (RO) and Ultraviolet (UV) / Ultra Filtration (UF) in a multistage filtration process. 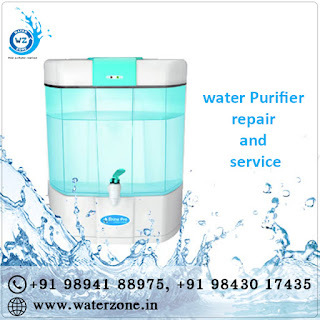 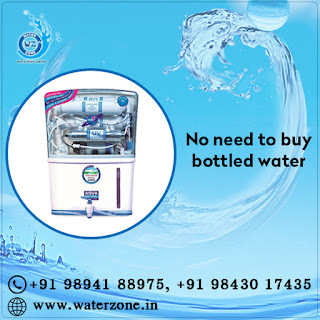 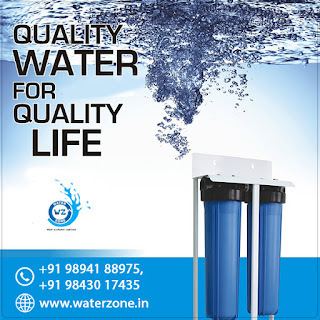 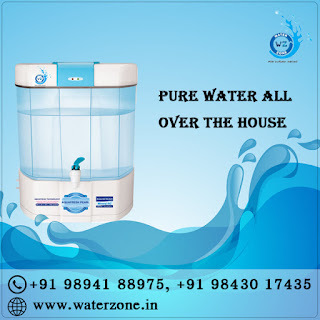 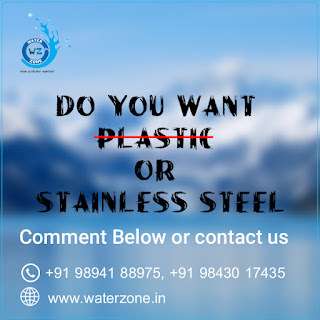 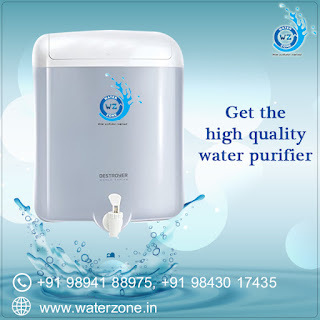 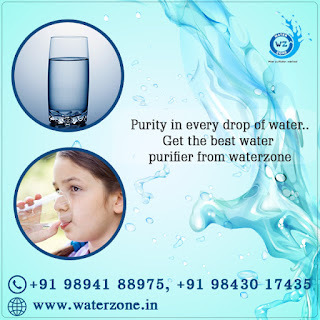 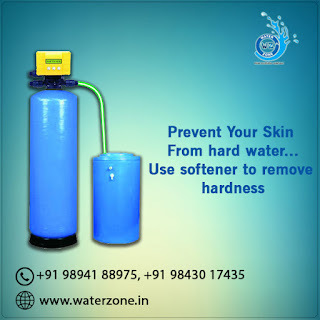 water zone Water softener dealers in Coimbatore..water zone deals with ro purifiers, industrial ro, water softeners,etc..contact us for more details.Water Softener in coimbatore are designed to remove the calcium and magnesium that cause scale and scum from hard water. 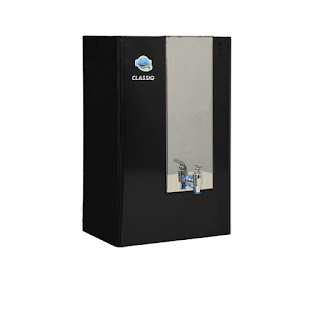 The softener prevents scaling of your exciting pipes, taps, water heater, washing machine, tiles, marbles and human skin & hair etc. 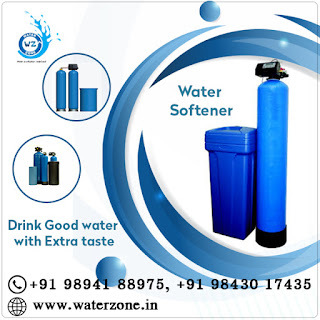 The softener packages are offered FRP Vessels as per client’s equipment. 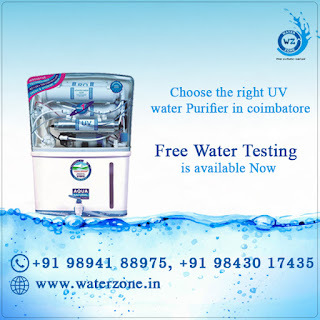 uv is very safe for drinking purpose so use uv water purifiers for your home purpose.Ultraviolet light is electromagnetic radiation with wavelengths shorter than visible light. 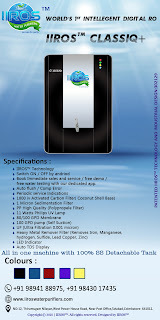 UV can be separated into various ranges, with short range UV (UVC) considered “germicidal UV”. 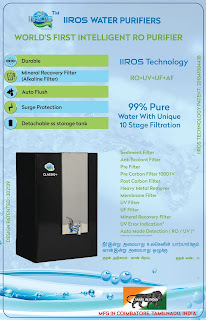 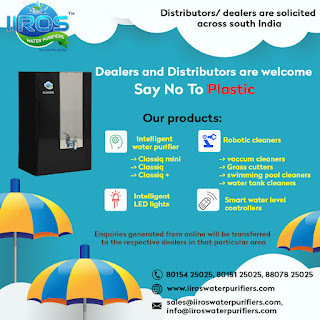 for best and quality water purifier manufacturers in coimbatore..contact iiros water purifiers.The Component Error Technology (CET) is utilized here for analysis of various possible errors that might occur and can give out all the possible error details in the water purifier. 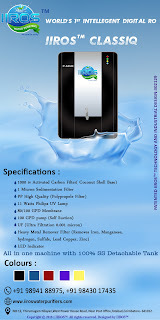 we have uv water purifier in the best quality...it has high number of filtration capacity.